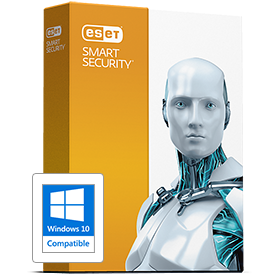 This program is called "ESET Smart Security". It is the software that runs quietly in the background while it guards against the latest Internet threats, malware and attacks. Based on advanced heuristics technology, Smart Security leads the industry in detecting new and emerging viruses before they’re on anyone else’s radar.